Wonderful to just sit and enjoy a meal or drink and watch the world go by. Lovely square in the old town, but then it was quiet and peaceful in February. This is the main square in the old town. 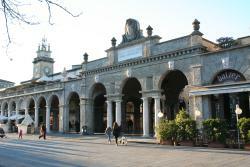 This is where all the highlights of old Bergamo are situated. The great old square of this lovely city. 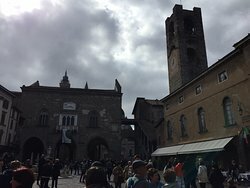 Enjoy the scenery and walk into the surrounding buildinga, mainly the Basilica which is a real masterpiece. Nice place to stop and have a coffee. 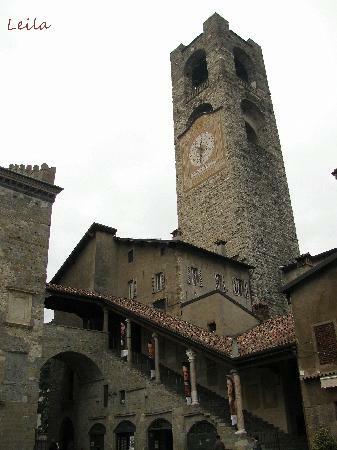 This is the main building in the old city of Bergamo Alta. 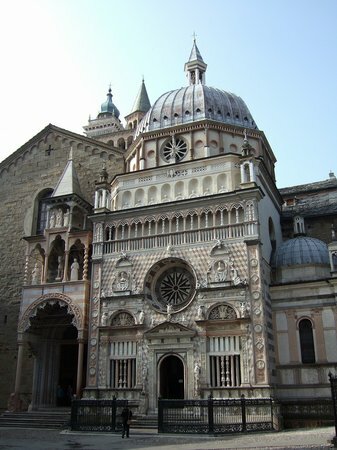 You will pass under it to go to the Cappella Colleoni, the Duomo and the Basilica. Once under it, have a look at the floor, you will see an 8-figure-shaped solar calendar. 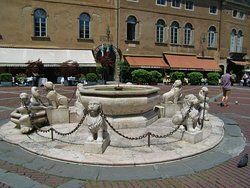 A lovely square where all of Italian life passes by. 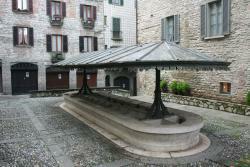 A choice of restaurants around and a beautiful fountain in the centre where many gather after work or school. Very nice place. 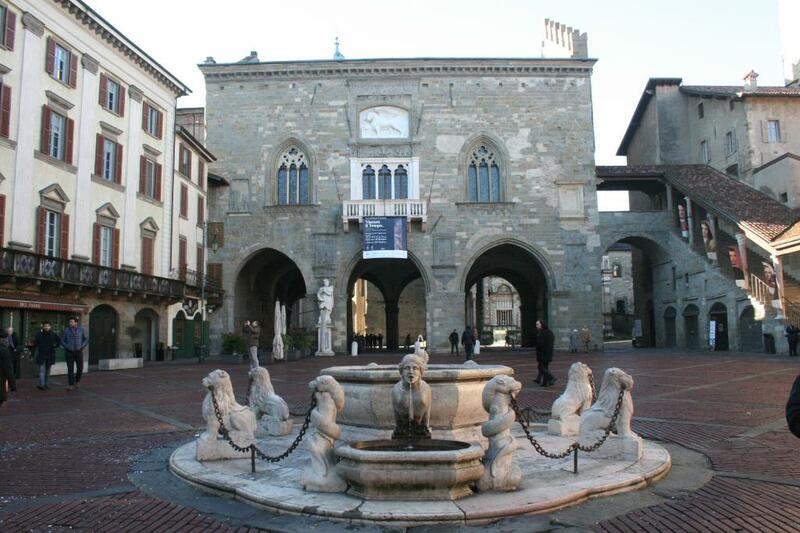 Worth a visit while in Bergamo. 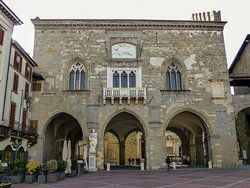 To wobder around for a couple of hours in th old city of Bergamo. Palace dominating to the old town square. 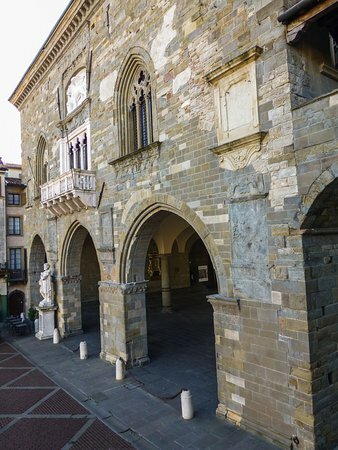 In front of building is fountain, archways leads you to the chapel and cathedral. 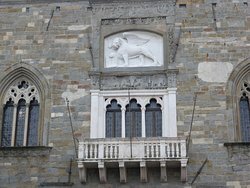 Get quick answers from Palazzo della Ragione o Palazzo Vecchio staff and past visitors.